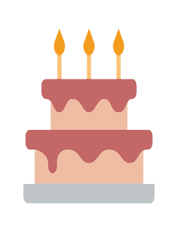 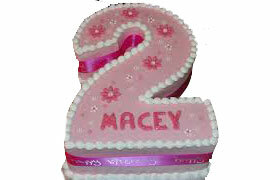 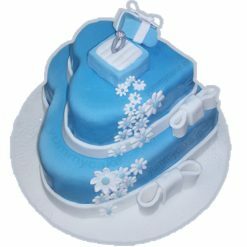 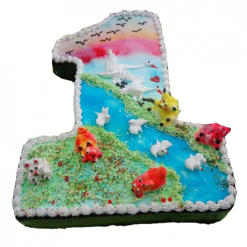 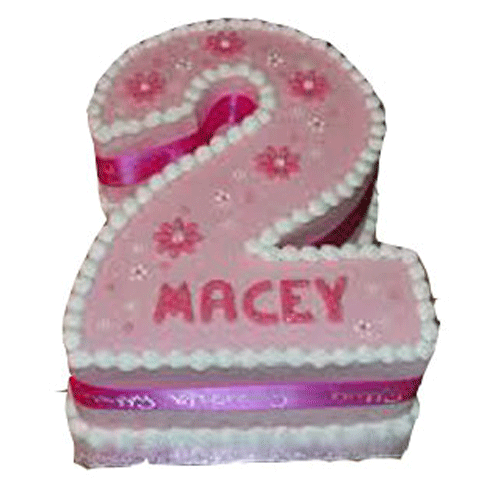 Your child’s 2nd birthday is special for us and we serve you with special number cakes. 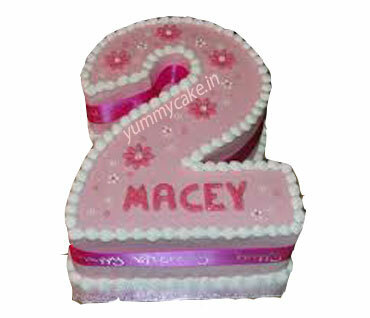 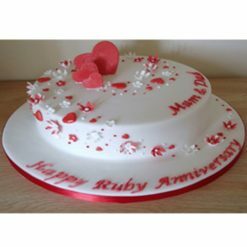 This beautiful 2 years birthday cake is made of the finest ingredients along with the best care. 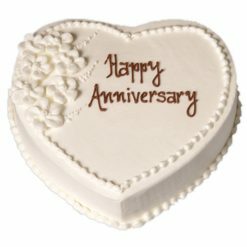 You can have this love number cake available in four top flavors—Chocolate, Vanilla, Butterscotch, and Pineapple.